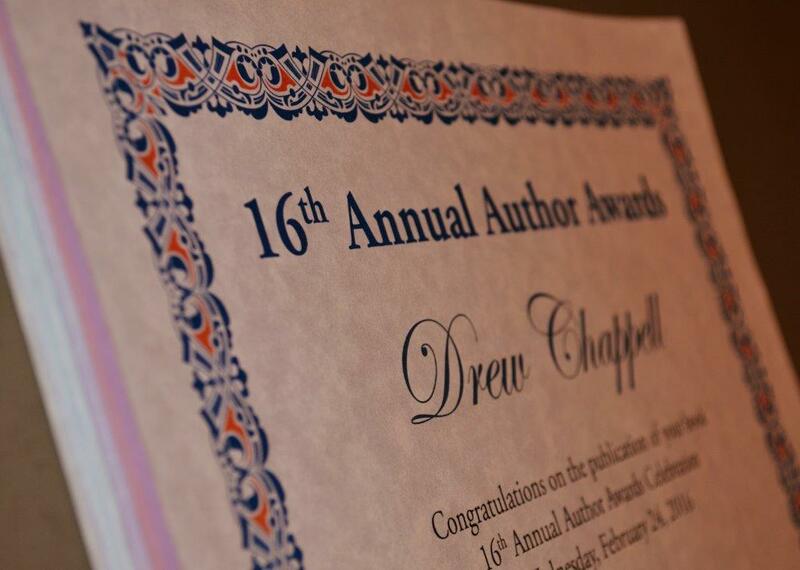 Author Awards is an annual campus event designed to recognize faculty who hav e pu blished a book of general interest and significance. These awards celebrate their accomplishments with the campus and the community at large. Every three years, Faculty Recognition honors faculty from all colleges with significant accomplishments in scholarly and creative activity. Distinction in scholarship and/or creative activities is an important criterion in the annual selection of CSUF's Outstanding Professor.